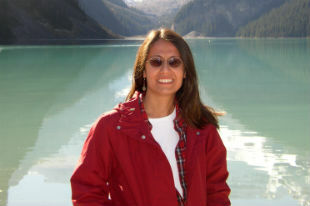 Dr. Hale Yılmaz received her Ph.D. from the University of Utah in 2006. Her research and teaching interests center on Middle Eastern history, including Turkish history and the history of the Arab-Israeli conflict. Dr. Yılmaz previously taught at the University of Montana. She has taught History 101B (World History since 1500), History 207B (World History since the 15th Century), History 383 (Islamic Civilization), History 486 (The Arab-Israeli Conflict), and History 493 (Islamic Political Movements). Dr. Yilmaz's latest book is Becoming Turkish.